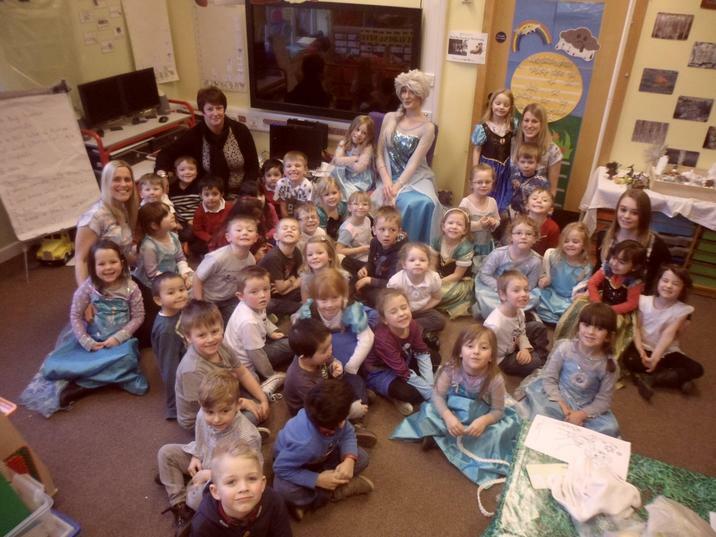 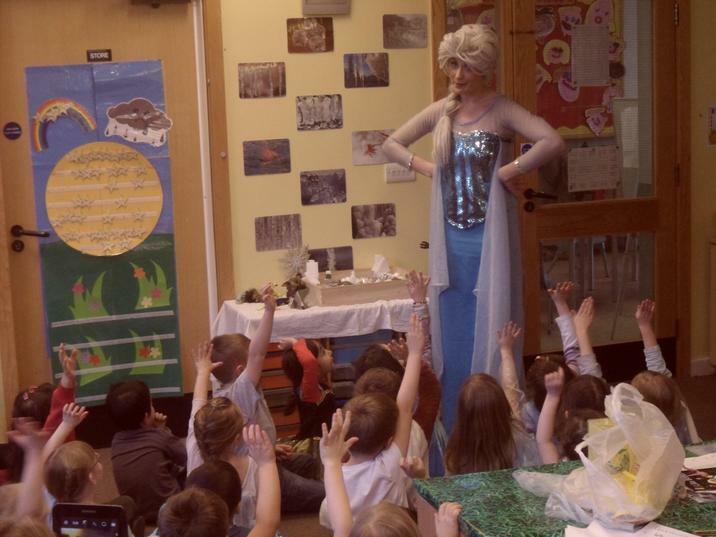 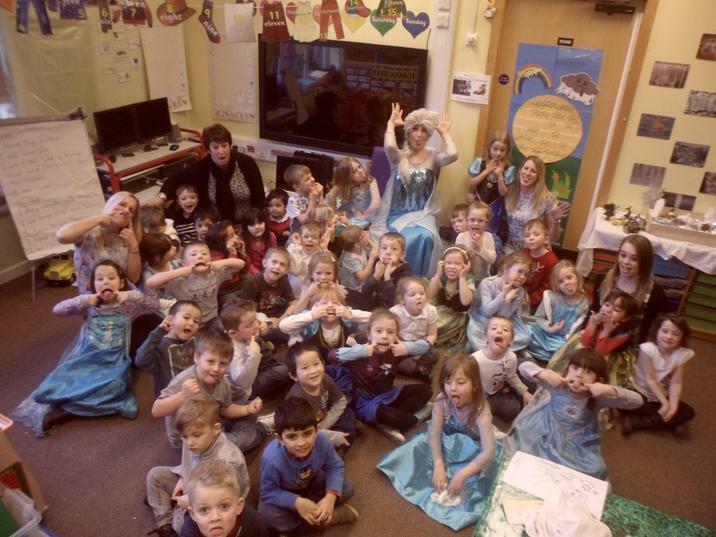 Today F2 had a very special guest, Elsa from Frozen. 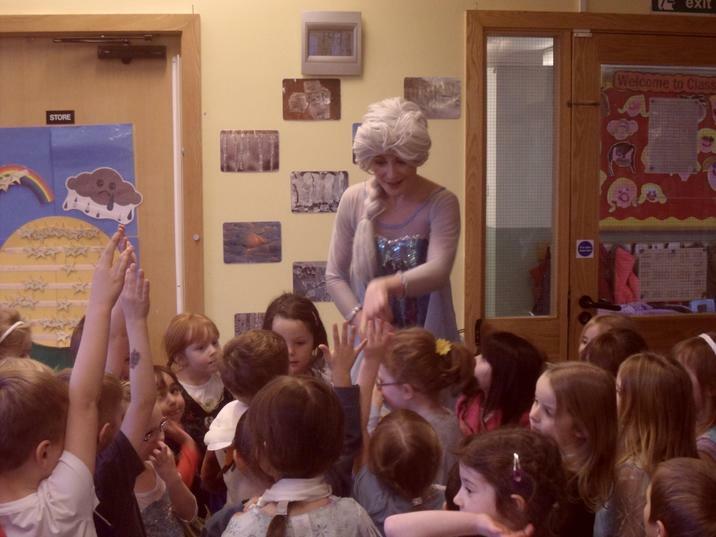 She came to visit during our Frozen party. 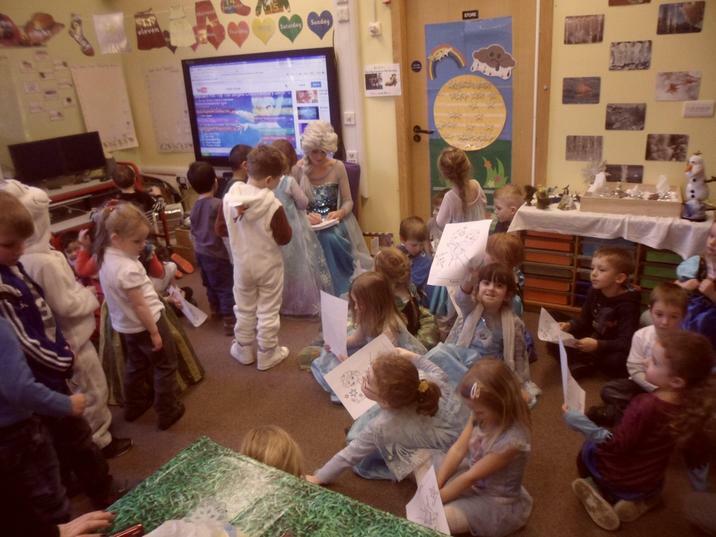 Elsa sang and danced with all our children & gave each child an autograph.